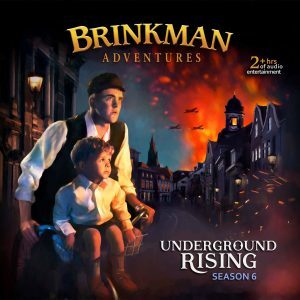 Today we interrupt our regular schedule to give you one complete episode of the Brinkman Adventures! Enjoy the first episode of Season 6, Dutch Underground, Part 1, as our gift to you! To read more about the Dutch Underground story, visit our real stories page here.